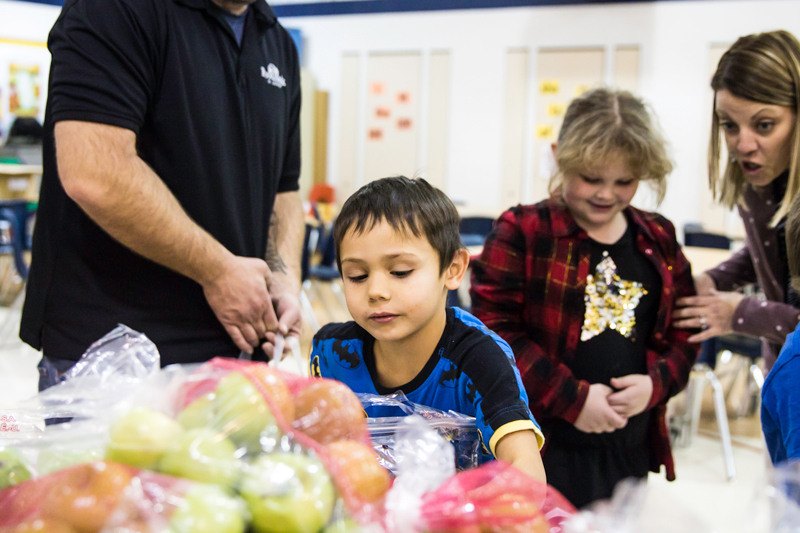 The Food Bank of Lincoln holds a number of annual events to help raise food, money and awareness in our mission to alleviate hunger in Southeast Nebraska. Some of these events are listed below. 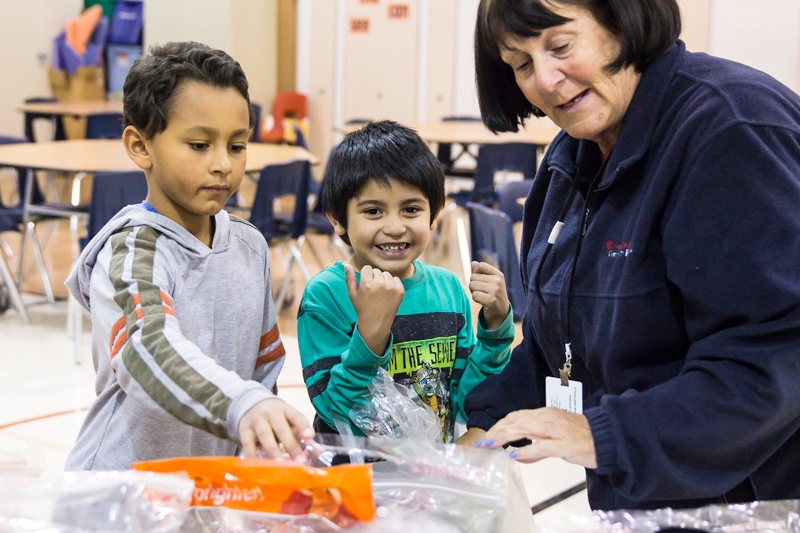 Many special events present opportunities for you to volunteer or participate. Contact us if you’d like to help. 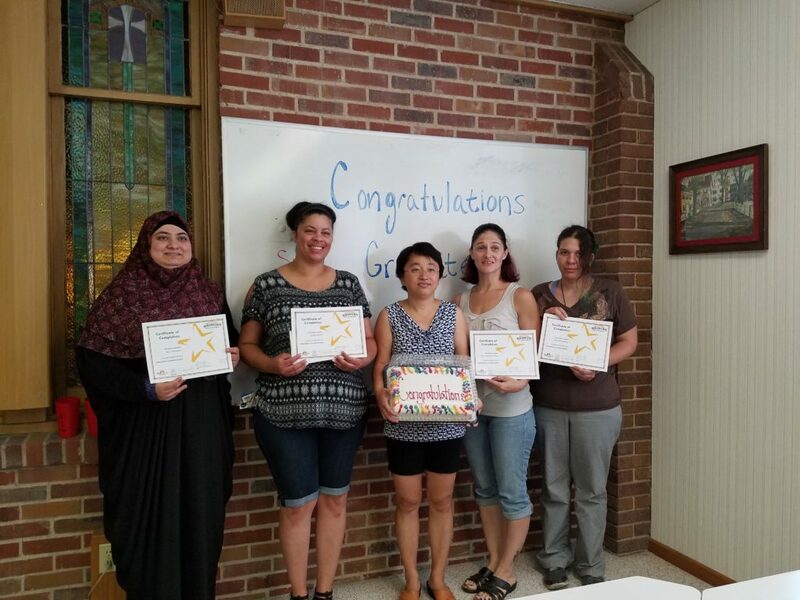 A program that offers useful tools, practical advice and valuable communication to help families get ahead, instead of simply get by. The fun begins with a pre-Walk pep rally, announcements and recognition of top fundraising schools. Fill a bag (any bag will do!) with non-perishable, non-expired food and leave it by your mailbox. Metallica, All Within My Hands & Feeding America Partnering with 50+ Food Banks for annual day of service. 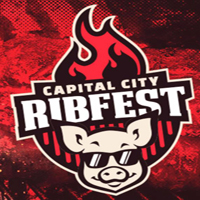 This event supports our programs, which allow us to feed the hungry citizens of our community and service area. 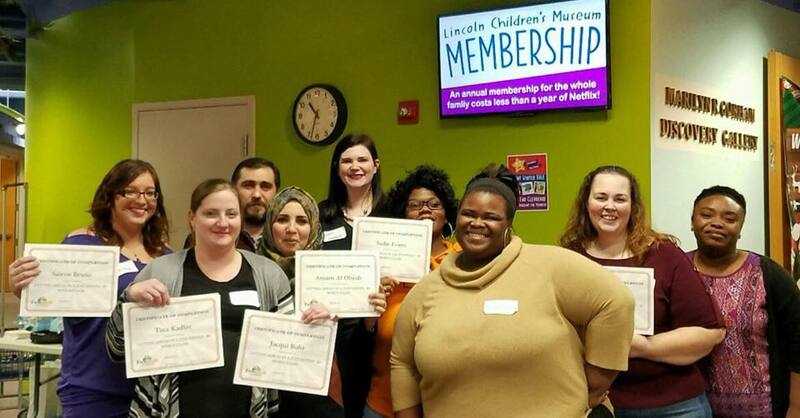 For 24 hours, on Give to Lincoln Day, every donation given to local nonprofits is made bigger by matching funds. 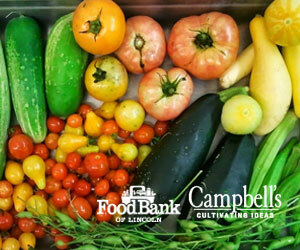 Campbell’s Nurseries and Garden Center, Inc. is partnering with the Food Bank of Lincoln once again to collect fresh produce for low-income families. 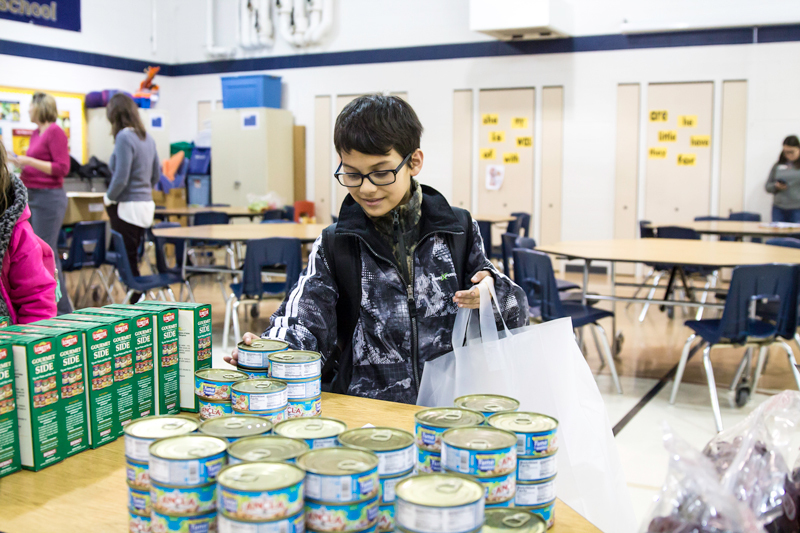 The Food Bank of Lincoln welcomes junior volunteers to join us this summer for Camp Feed the Need. 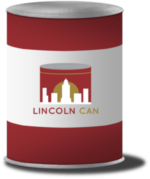 Join us for Lincoln CAN, a community wide food and funds drive benefitting the Food Bank of Lincoln. Breakfast, lunch, dinner or all three! Food Fight! is a three-week friendly competition between area schools with one goal to band together in the fight against hunger. During the months of November and December, area grocery store locations will feature Check Out Hunger pads in $1, $5 and $10 denominations at checkout stands. $5 per person for ice skating, skates, pizza, cookies, face painting, balloon hats and more! The Nebraska Department of Health and Human Services has identified the Food Bank of Lincoln as the administrator for the federal Commodities Supplemental Food Program in the Lincoln area. We hope you can make time to drop by the Super Saver at 48th & “O” to drop off a donation of food or money which goes directly to the Food Bank of Lincoln to stock the shelves of the Veteran’s Food Pantry at the Lincoln VA Center.